The 154 sonnets that Shakespeare penned are some of the most famous in the world. But have you ever heard them all? This podcast series will take you through them one by one in easy 15 minute installments. The show’s two hosts, and maybe one or two special guests, will read through the sonnet and talk about what it means to them and what they feel about it. You can listen as the hosts increase their knowledge of the sonnets while providing an entertaining and enlightening experience for you. 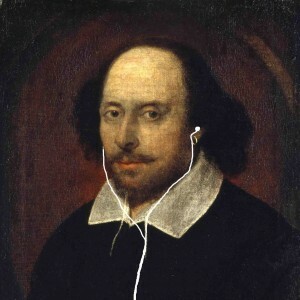 Sonnet 008: Music to hear, why hear’st thou music sadly?